Our highly qualified, professional, private law tutors in London are experts in wide areas of law. We provide legal research services and quality private law tuition in London. Whether you’re in an undergraduate or postgraduate program, our expert law tutors can equip you with the study, skills. Our law tutors in London provide guidance and professional advice to succeed academically. We use a clear, reasoned, and logical instructional approach. Our professional law tutors are effective problem solvers who understand your needs. We understand the challenges you face as a law student since we’ve been there too. 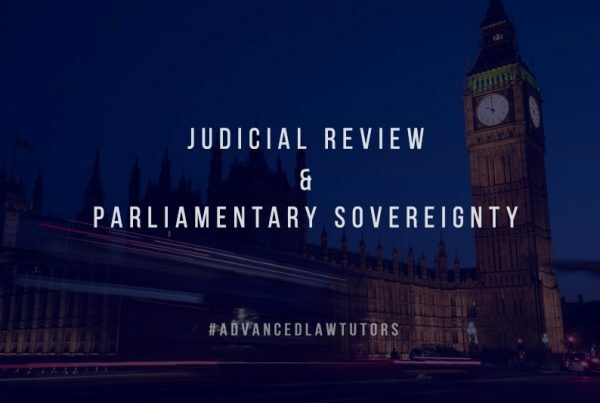 At Advanced Law Tutors, we ensure that students reach their full potential by helping them develop the key skills required for mastering law. Our law tutors help deconstruct topics and build skills, making legal study simple. From GCSE, LLB to PHD we cover it all, read more about ‘Areas of Law‘ we cover. If you think law tutors are just for struggling students, you’re wrong. I’ve always done well academically with no major struggles. 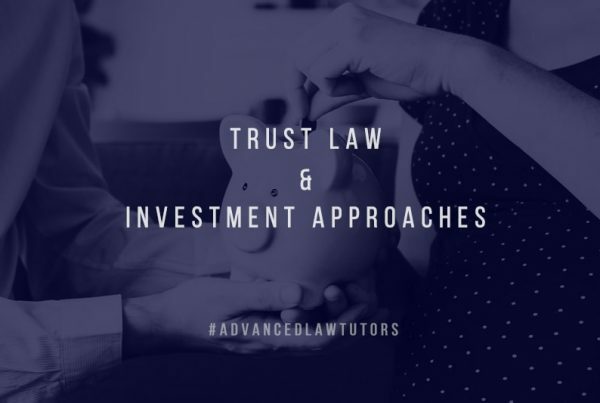 I used Advanced Law Tutors to push myself to a higher standard. 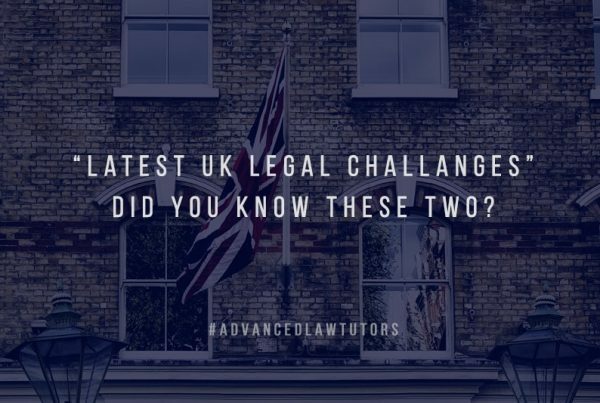 They were affordable law tutors that know English law intimately. I feel fully prepared for my career. Thank you so much for this service. At first, I had my doubts about using a law tutor on Skype. I must say that the experience was amazing. It was affordable and convenient. My tutor was willing to schedule our sessions late at night which worked superbly for me. The Skype platform allowed us to communicate in voice, video, and text message as needed. Plus, she would send me files and links to websites that further enhanced our discussions. Highly recommended! My tutor is by far the best law tutor in London. Always helpful and a vast wealth of knowledge, she created a tutoring plan that helped me become a better, smarter law student. I would not have made it through the term if it weren’t for Advanced Law Tutors. 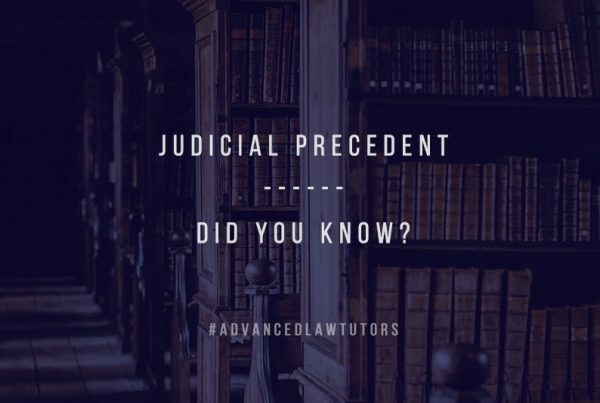 I scheduled weekly tutoring sessions by Skype and went from clueless to proficient in contract law – my least favorite subject. My tutor was patient and motivating, and he had a way of making the subject much easier to understand. We provide comprehensive law tutoring services including subject-specific tutoring, coursework / dissertation tutoring and legal research. we offer several convenient modes of study including face-to-face tutoring sessions, telephone tutoring sessions and Skype tutoring sessions. 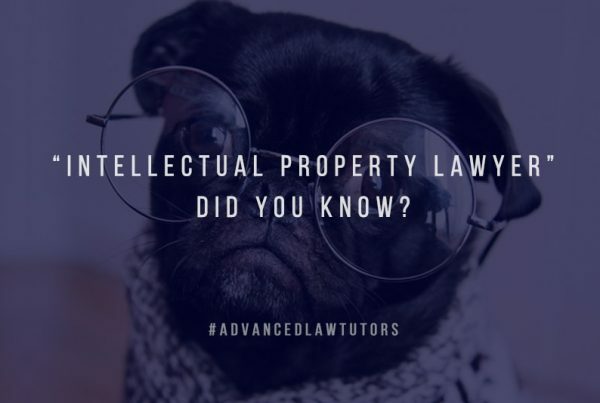 Our law tutors are familiar with the syllabuses and manuals of most universities and institutions. 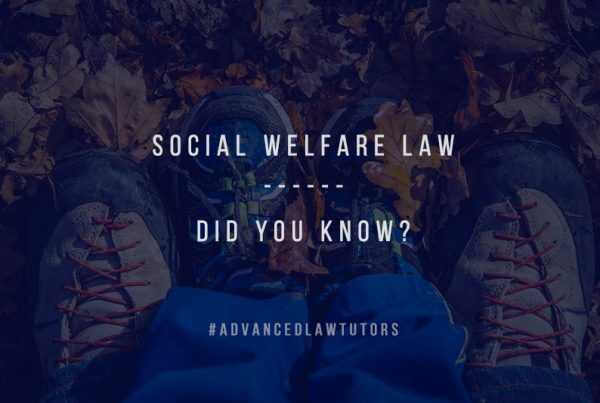 Click here to check some of the most commonly asked questions – and answers about our law tutoring program. Our rates are affordable. We ensure that students have access to the correct tools to succeed.